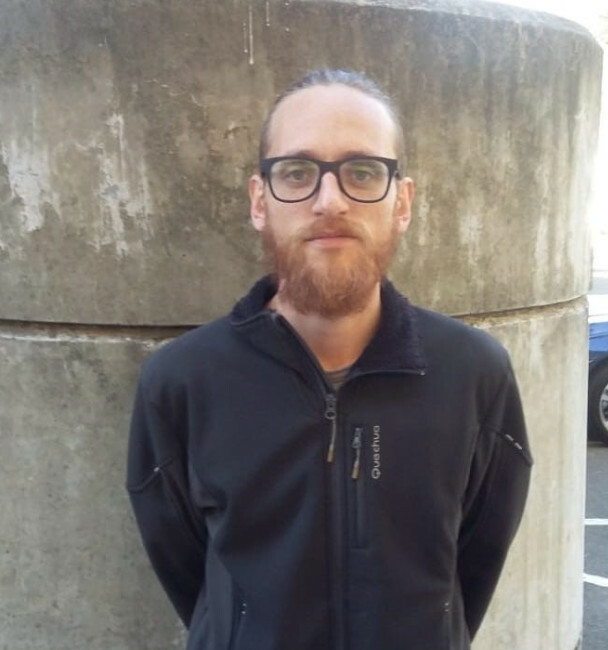 Diego Chatellier Lorentzen, a PhD student of energy engineering from the National Autonomous University of Mexico (UNAM), joined MEI last month on a six-month fellowship granted by Mexico's National Council of Science and Technology (CONACYT). Diego will be collaborating at the Lab on the "Mexican Energy Pathways Initiative", which focuses on finding solutions for Mexico to achieve its emission reduction commitments. He will be in charge of the modeling of the future energy demand of the industrial sector, as well as the proposal of actions that lead to energy savings, improvement of energy efficiency and mitigation of greenhouse gases. Diego obtained a B.A. in Mathematics at the Faculty of Sciences of UNAM. Subsequently, he completed his Master's degree at the Institute of Engineering of UNAM, graduating in the Energy Engineering program in the area of energy systems in November 2015. During this period, he carried out a top-down type analysis based on the Input-Output methodology, to calculate the elasticity of emissions from fuel consumption related to final energy demand for the economy in Mexico. From February to May 2015, he was a visiting researcher at the PACTE-EDDEN center in Grenoble, France, where he complemented his thesis work and completed the writing of a research article that was published in the magazine "Energy and Power Engineering". In August of 2017, he began PhD studies at UNAM; his research is based on index decomposition methodologies on energy use and related emissions.